For over 25 Years, our commitment to design excellence and demanding requirements has enabled us to produce cost effective floating docks that match the needs of today's discerning marina developers and boaters. QUPONT designs, manufactures and installs superior concrete dock systems and related products that offer high quality yet low maintenance, to accommodate every aspect of development and operational requirements, engineered to maximum effect. QUPONT's docks are more than a system. It's a philosophy based on the premise that nothing is impossible. 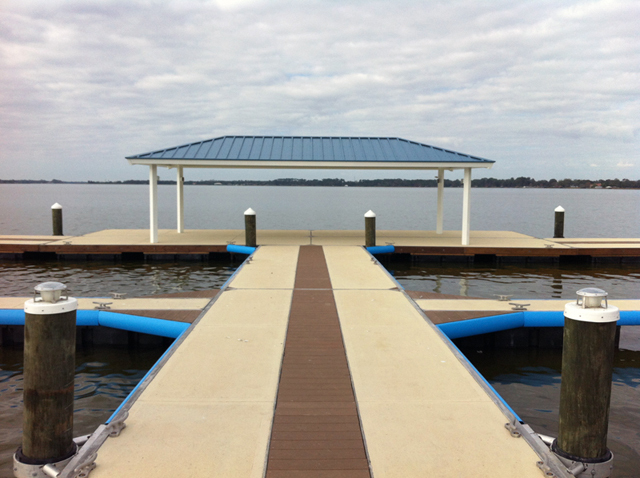 Clients have access to a range of dock design permutations tailored to their own specifications. Each project is analyzed to determine the most efficient and economical layout, method of production and installation. QUPONT works as a partnership with clients investing in marina facilities, developing ideas, testing concepts and consulting on specific projects or problems. In this way, QUPONT's facilities become an extension of your own office, providing the skills and experience to produce a lower budget and innovative marina. QUPONT's aim is not to conform to hyped up marketing, pushy salesmen and outdated specifications, but rather to produce new and innovative marinas by improving on existing methods and materials. AND WE'LL PROVE OUR WORTH!